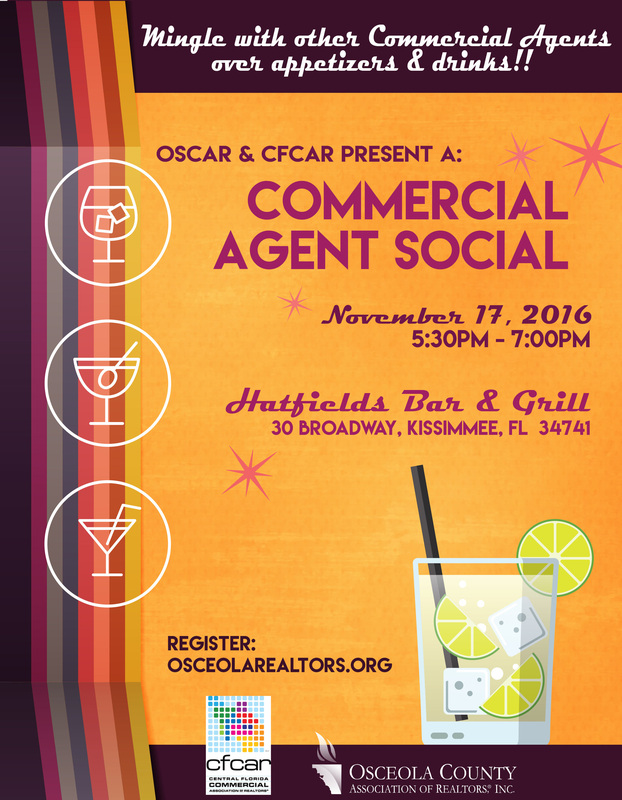 Diamela Atencio V: Commercial Agent Social Event! Hey Commercial Agents, here is a networking function with you in mind! Join us at Hatfield's Bar and Grill on November 17th for appetizers and drinks, and don't forget to bring your business cards to help increase your network! Seating is limited for this social event, so register today to claim your spot! Your Donation is Doubled on Giving Tuesday! Fresh from de oven! Calientico del horno!